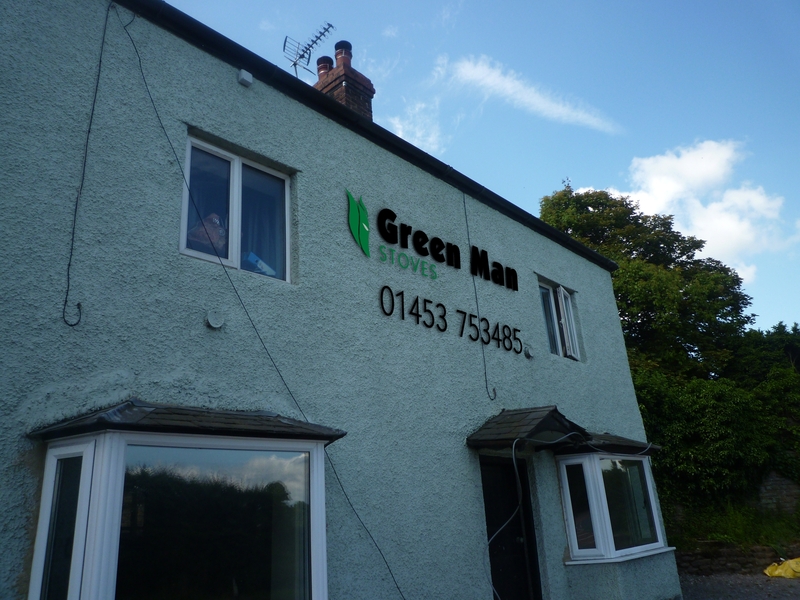 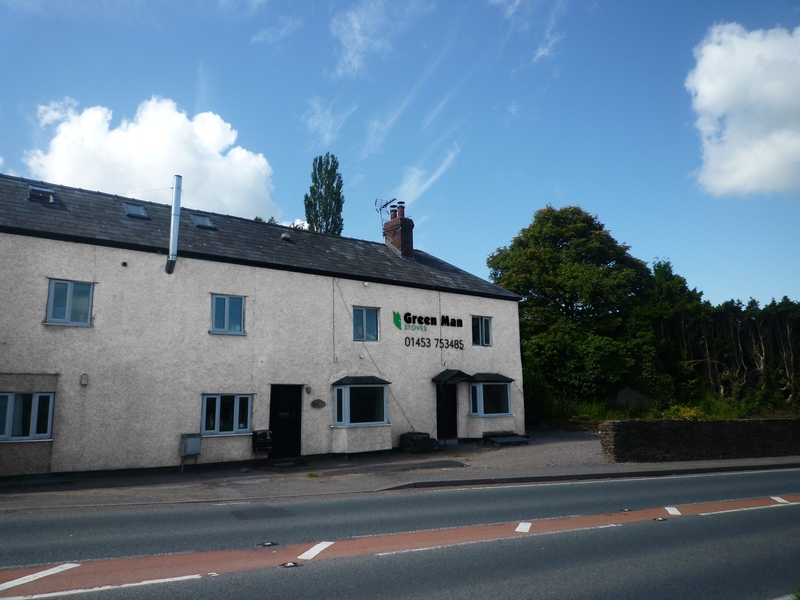 In order to obtain planning permission to put a sign on their building, Green Man Stoves submitted our 3D images to the local council. 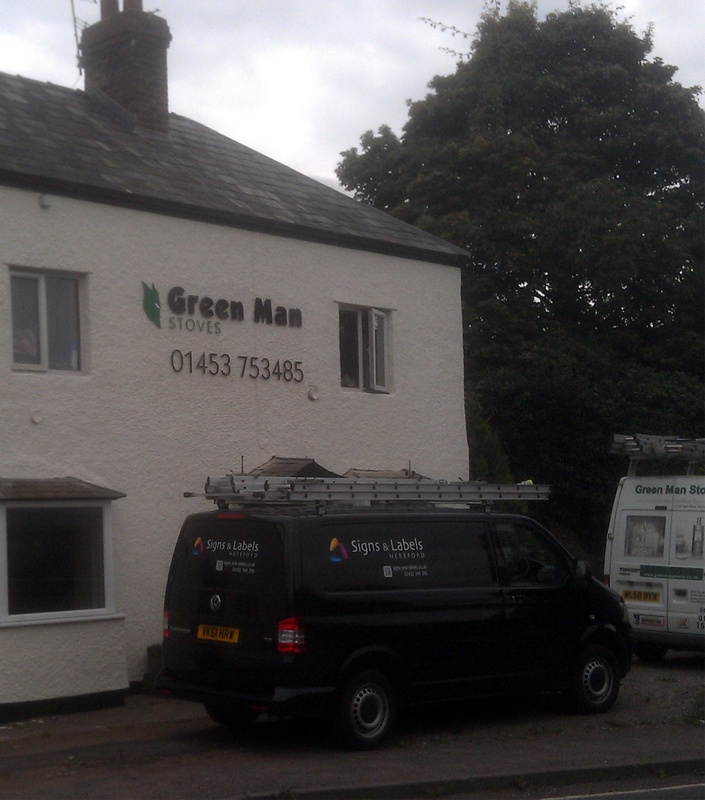 The sign was designed in co-ordination with the capabilities of the local signage company, Signs & Labels. This is how the finished article turned out.